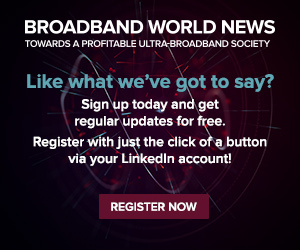 Also in today's BBWN roundup: The FCC and the White House whiff at a 5G event and the Light Reading team bring back the visual proof that broadband providers are thinking about content, even in Las Vegas. Meanwhile, over at Ovum, analyst Nicole McCormick reports fixed broadband providers around the world find they can stem pay-TV customer losses by bundling OTT video services. Such a move, which would have seemed odd only a few years ago, now helps broadband providers set themselves apart from their competition. In case you wonder why Disney and Apple are launching premium, over-the-top streaming services, Ovum's recent customer survey reveals OTT video is the number one service customers added to their fixed broadband bundles, including customers in the 55- to 69-year-old demographic. 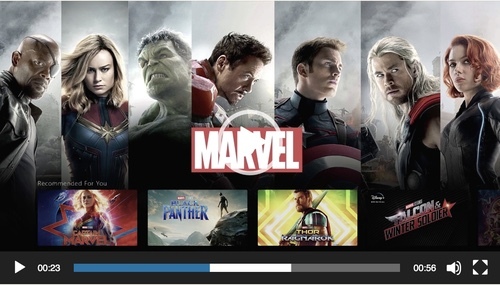 A screengrab of the Disney+ service preview. So far this Administration’s interventions on 5G have done more harm than good. From imposing tariffs on 5G equipment to alienating allies on 5G security to falling behind the rest of the world on critical mid-band spectrum, it has yet to offer a workable plan for US leadership. The giant vendor had a disappointing start to the year across the board, including in fixed broadband access equipment sales. US Department of Agriculture began accepting online applications from service providers, municipalities and utilities for at least $600M in funding via its new ReConnect Rural Broadband Pilot Program. Rapidly growing MSO keeps bulking up by buying smaller cablecos in largely rural and exurban markets throughout the US.